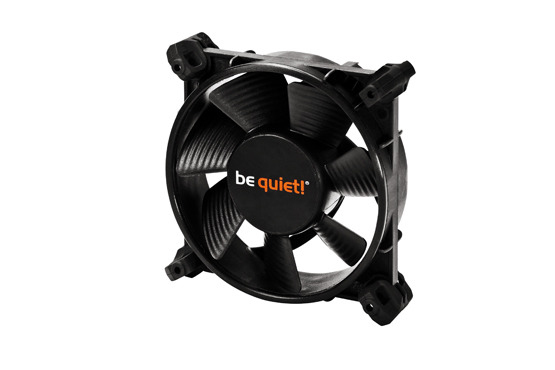 The SilentWings 2 fan family provides the greatest airflow-to-noise ratio and highest reliability on the market. Key to these fansâ€™ unrivalled and uncompromising performance are a unique airflow-optimized fan blade design, custom anti-vibration mounts, and a high-tech fluid dynamic bearing with copper core that greatly reduces noise and imparts super-long life. Through this advanced technology these fans achieve virtually silent operation without sacrificing airflow, and so offer the perfect balance between superior cooling and serenity.